You are about to go back to the time when the lyrics of Justin Bieber and Taylor Swift flowed through your veins, and Disney Channel was your favorite form of entertainment. From jewelry to clothing to entertainment, I’ve asked around SHS what your favorite trends were that spread in the 2010s, and I picked the most nostalgic ones to share with you today. 1.) 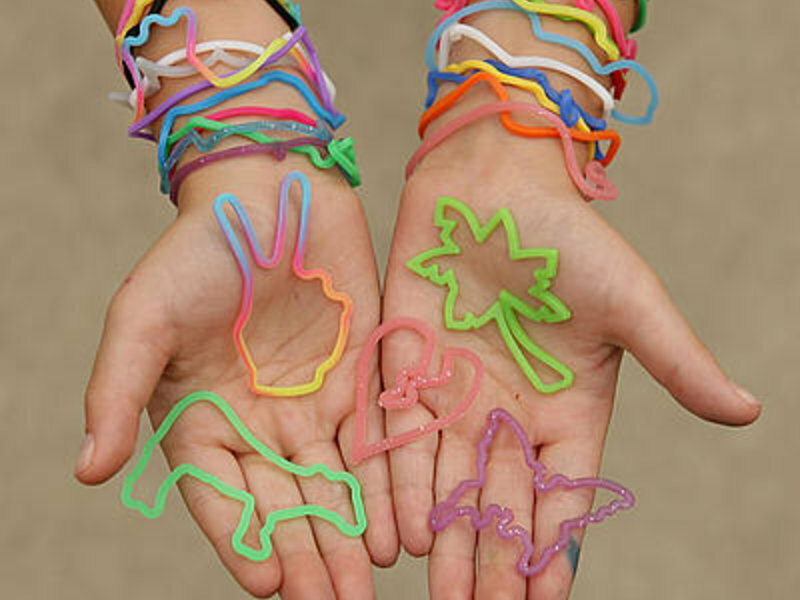 Silly Bands. Jewelry at its finest. 2.) 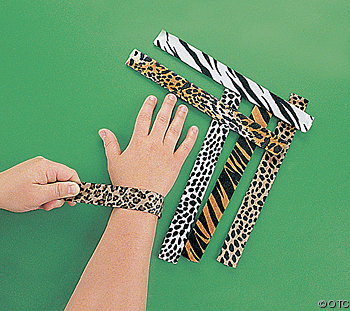 Slap Bracelets. A Book Fair bargain. 3.) Miss Me Jeans. Sacrificed our comfort for these overpriced jeans. 4.) Justice Clothes. The height of fashion and very iconic. 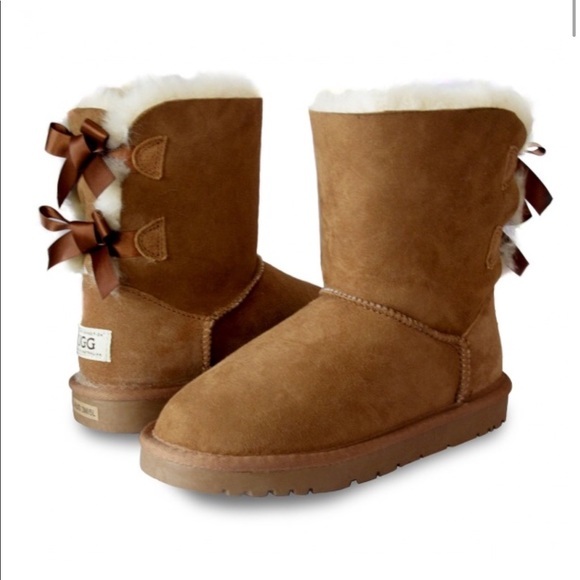 If you had the matching sets with a scarf you were automatically popular. 6.) Vera Bradley purses. What did we even have to carry in them? 7.) 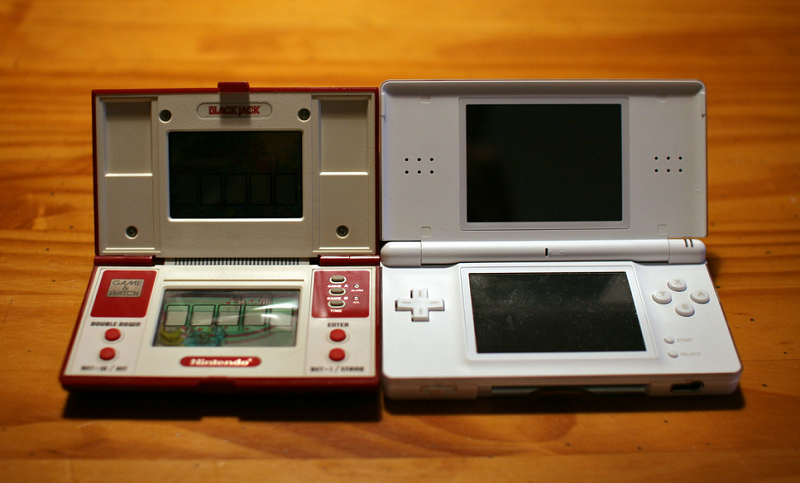 Nintendo DS’s. Only portable gaming device around. But we weren’t complaining- you could never get tired of Mario Cart.